The price of wallpaper on this site is calculated in double rolls. The Length of one double roll is equal to the length of two single rolls. 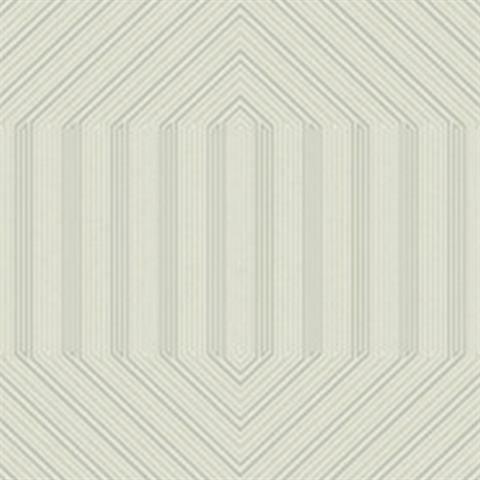 All wallpaper is packaged in double roll increments and is priced and shipped in double roll increments on this site. When you are looking for a very specific color, it is a good rule of thumb to order a sample of the pattern you are interested in. While we make every attempt to upload the best high quality representation of each pattern, not all monitors display the same color hues or intensity. 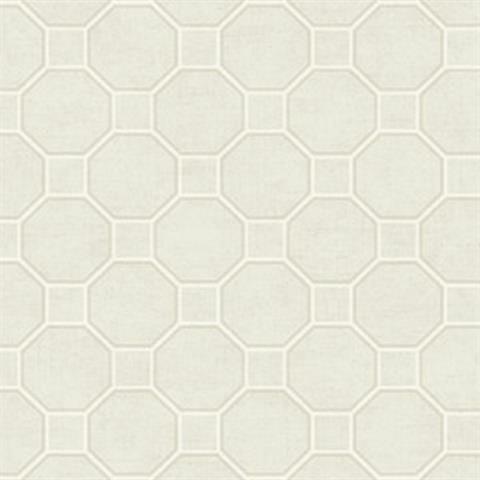 For this reason, we provide samples of all wallpaper on our site for $5.99 each, including all the shipping and handling fees. 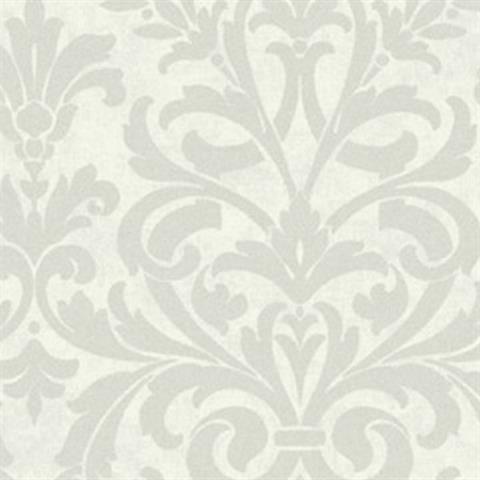 For more than twenty-five years we have been offering a complete selection of high quality and affordable wallpaper. If price and selection were not enough, we offer a speedy, easy-to-use checkout system secured by Authorize.Net, complemented by a friendly staff that is ready to assist you with any questions or issues you might have. Customer satisfaction is our #1 priority and it shows by our positive online reputation that we have built and maintained over the past three decades. 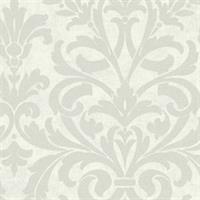 When you need wallpaper, we want to be your first choice and always your repeat choice. You can feel comfortable joining our long list of satisfied customers. 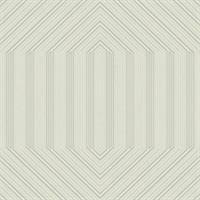 For more than twenty-five years we have been offering a complete selection of high quality and affordable wallpaper. ©2010 - 2019 Wallpaper Update. All Rights Reserved.